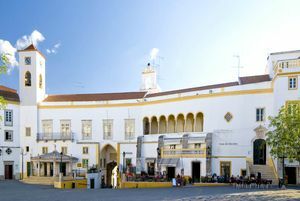 Discover which are the most interesting places to visit in the city of Elvas, Portugal. 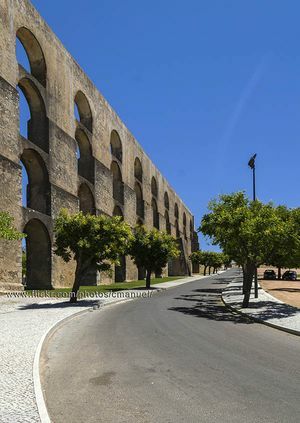 Enjoy the spectacular aqueduct of the city of Elvas, in Alentejo, Portugal. 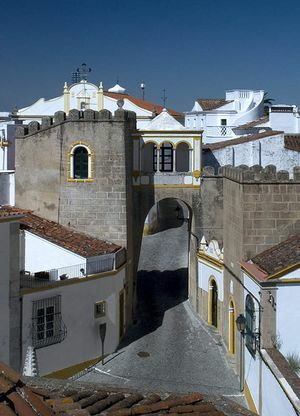 Visit the majestic bastioned fortifications of Elvas during your stay in el Alentejo, Portugal. 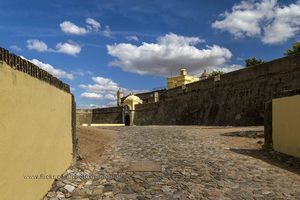 Discover Santa Luzia fortress, one of the best strongholds of Elvas, and visits its Army museum. 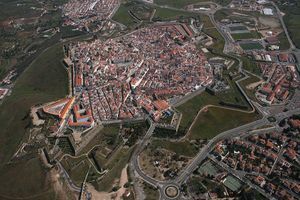 Discover Forte da Graça and its great importance during the exterior defense of the city. 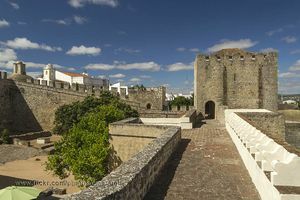 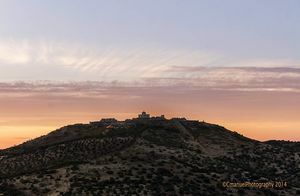 Visit Elvas castle and see the magnificent panoramic view over the city from its battlements. 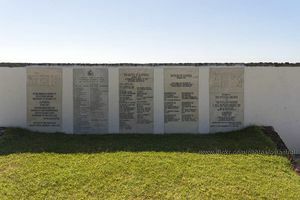 Discover the famous English Cemetery. 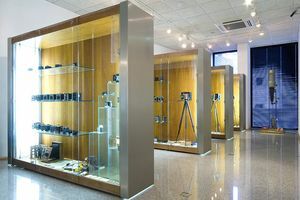 Visit the Photography Museum and enjoy its incredible collection of cameras and its temporary exhibitions about photography. 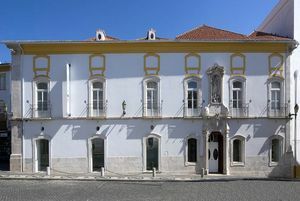 Discover artworks from many styles and periods in this interesting museum. 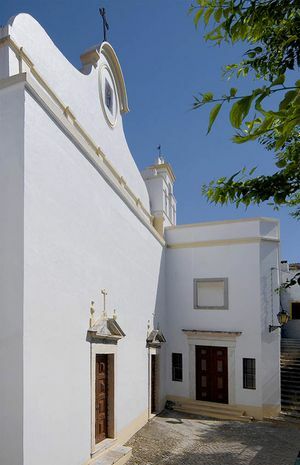 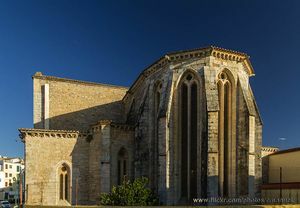 Discover the Igreja de São Domingos Church. 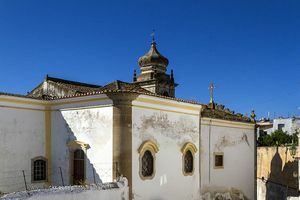 Discover the Igreja da Ordem Terceira de San Francisco church and admire its tile panels and its gilded carving of great value. 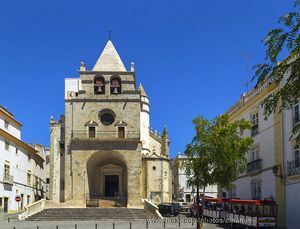 Discover this religious monument in the city of Elvas, Portugal. 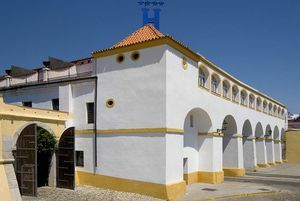 Learn more about the history of São João de Deus Convent.